According to sources in Silicon Valley, a meeting is taking place which could lead to big news for both Google and NFL fans. DirecTV’s current deal for rights to NFL’s Sunday Ticket subscription package, which costs $1 billion annually for DirecTV, is coming to an end at the end of the 2014 football season. With that said, a group of NFL executives, including commissioner Roger Goodell are holding meetings with several companies to see if a bidding war could take place for the service. 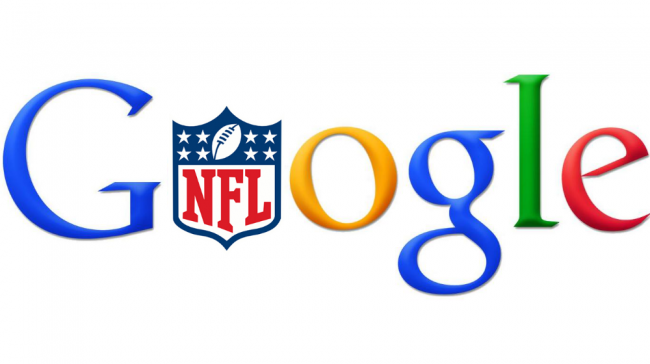 Today, Google CEO Larry Page and YouTube bigwig Robert Kyncl, are discussing possible plans to buy Sunday Ticket, which would then give Google a considerable foothold into the TV game. There is still a lot of time left on DirecTV’s deal, so you can expect to hear very little from these talks until time gets closer to NFL’s announcement of a new deal. Even if purchased, it would be pure speculation for now on how Google would intend on delivering the service to subscribers. Do we have Sunday Ticket subscribers here? How would you feel if Google was in charge?